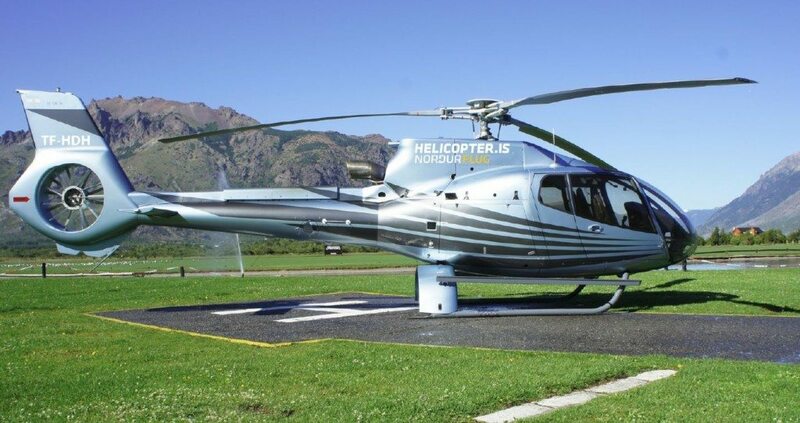 Finally an Airbus helicopter in Iceland! 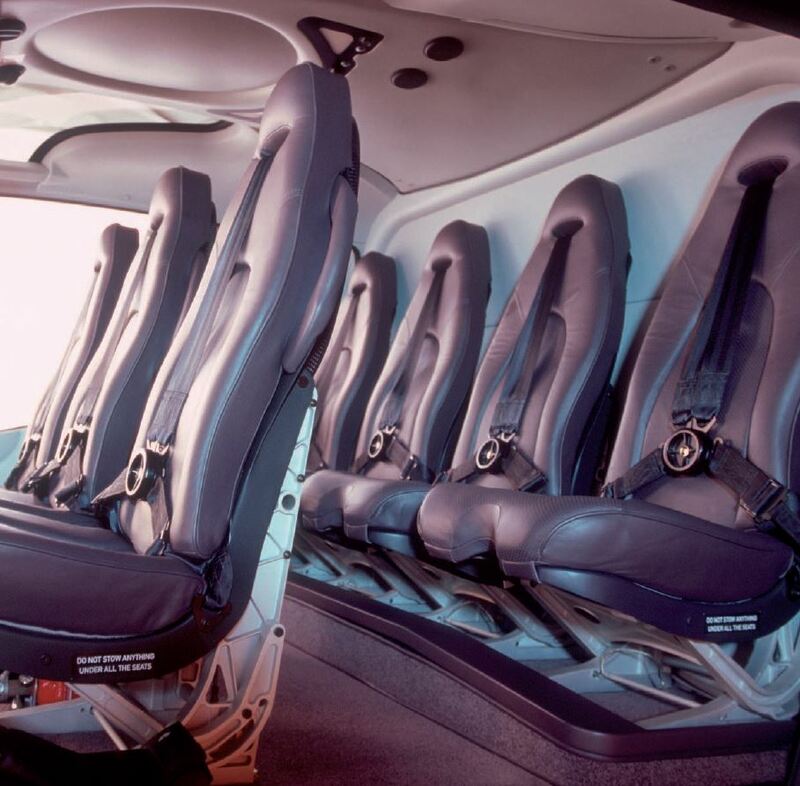 The Airbus EC 130 (also known as Eurocopter EC 130) is designed for sightseeing flights and is both more spacious and more quiet than previous models. 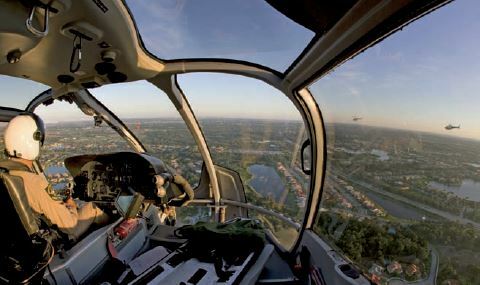 Most popular passenger helicopter in the world. Back row of seats is elevated to guarantee great view.